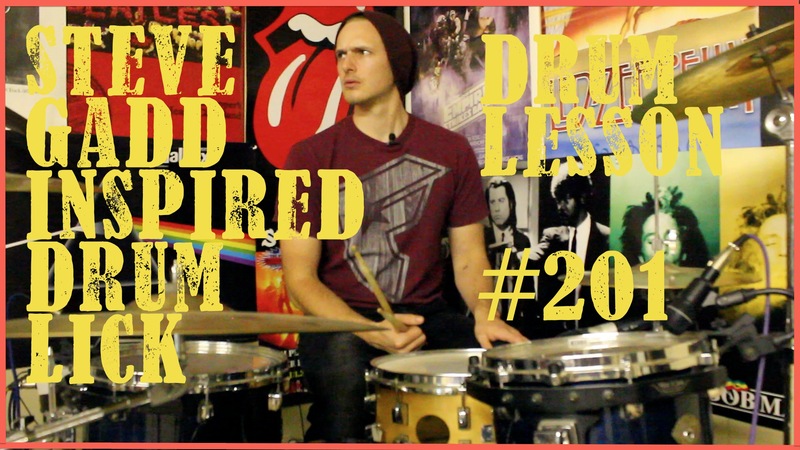 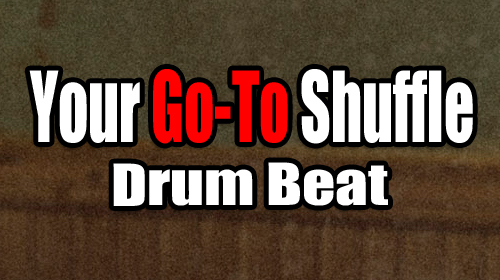 Learn how to play this classic Bonham/Gadd/Smith 32nd Note Drum Lick. 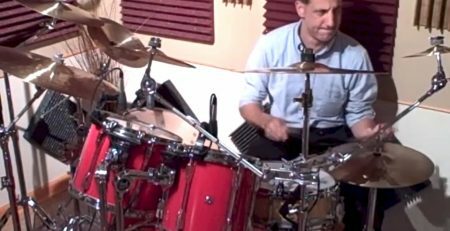 Purchase a transcription of this lesson. 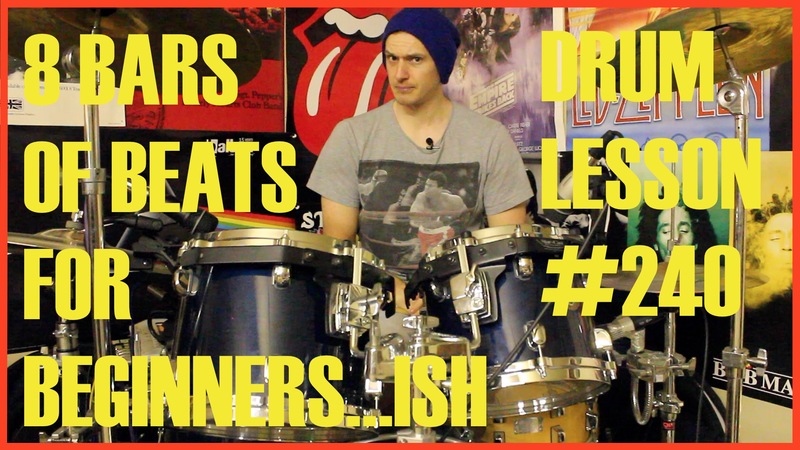 (http://www.JOHNXDRUMS.com/Pages/Video_lessons.html). 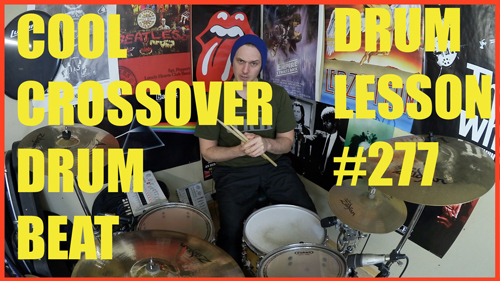 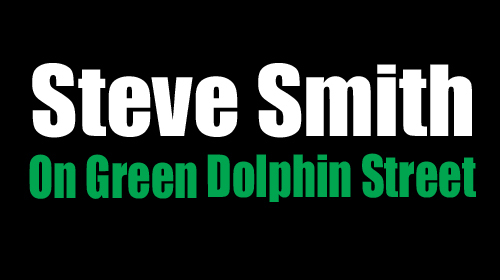 Check out this "4 over 3" polyrhythmic pattern that, John Bonham plays at the end of "Stairway to Heaven", Steve Gadd's uses as one of his go-to licks and Steve Smith uses as a fill on "Separate Ways". 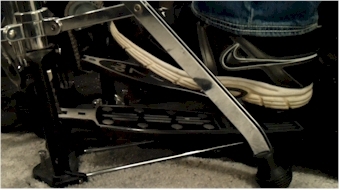 If you play jazz, fusion, rock, gospel, prog or funk, I'm sure you'll dig this lick. 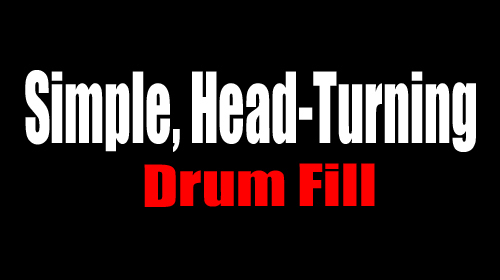 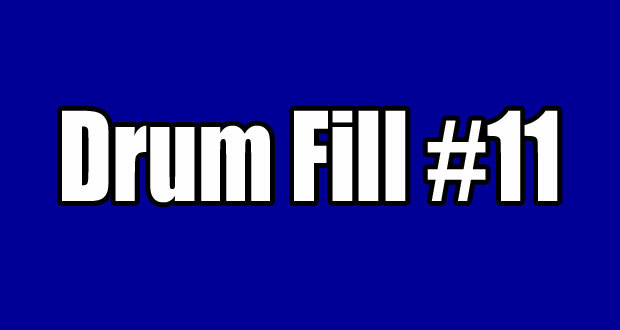 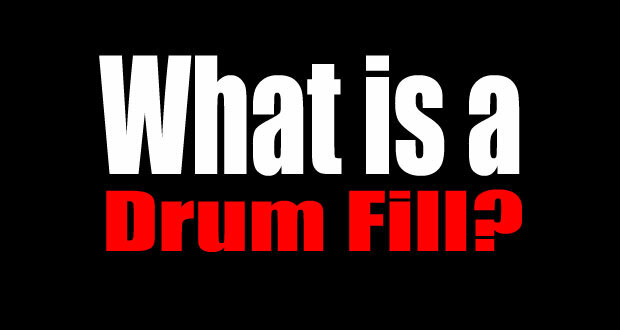 What is a Drum Fill, Really?